Hardly a week goes by without another news story that discusses how hearing loss is a growing concern for the North American public. Some sources have gone so far as to call it an “epidemic.” An aging population of baby boomers is likely playing into these numbers in the Western world. But another concern is just how loud and noisy our day-to-day environments have become. We’re constantly inundated with noises that to some extent, just come with the territory of living life in the modern, industrialized world. While you can’t escape it, you can reduce your exposure to it — more on that later on. DO NOT crank your mp3 player to the maximum volume. Ever been sitting near a person and you can make out virtually every word of the song they’re listening to? That’s probably a good sign that they have their volume too loud. DO wear ear plugs if working with power tools. Same goes for attending a concert, even if it’s not a rollicking rock band you’re seeing. We often underestimate the effect that the sustained loudness is having on us, until we leave the venue and realize our ears won’t stop ringing. DO NOT use cotton swabs to clean your ears. 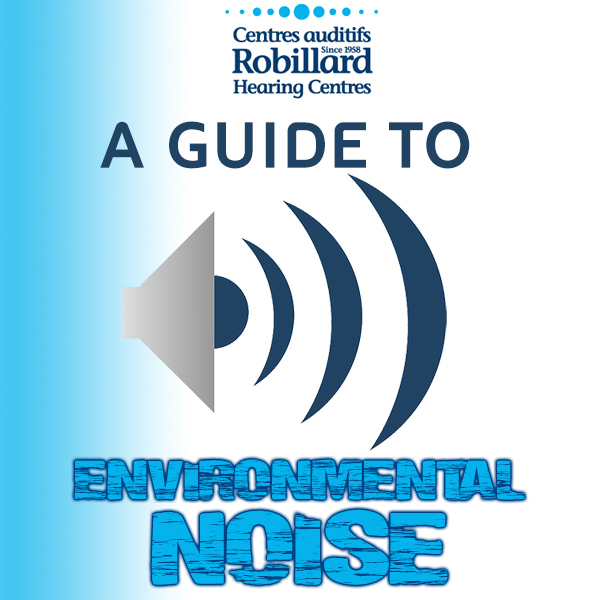 This isn’t related to environmental noise, but it’s a common thing that people do. Often, you’ll just end up pushing wax further down into your ear canal. DO ask people to turn the volume down in public. Don’t worry about what people might think. If you’re at a restaurant, or somewhere like a health club, politely ask a manager if it would be possible to reduce the volume slightly. If you have to yell to be heard from the person sitting across from you, it’s probably too loud.